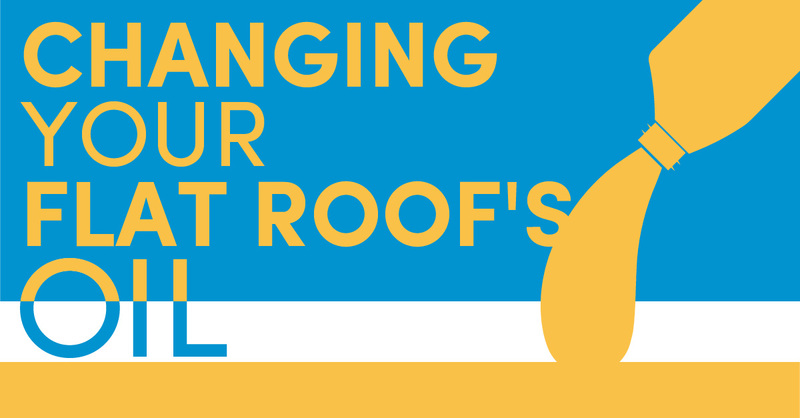 You may ask your facilities crew to periodically sweep off the flat roof of your Fort Lauderdale property, knowing any debris will shorten the roof’s life. Yet, much like a car that needs periodic oil changes, as well as a run through the car wash, your low-slope or flat roof needs more than just an occasional sweeping. Considering all the parts of your roofing system, a flat roof maintenance plan is a wise investment. Whether you use traditional materials like modified bitumen or built-up roofing (BUR), or you go for advanced materials like PVC or thermoset plastics, your roofing material is the first line of defense against weather. Keeping it “tuned up,” with tight seams and strong fasteners, is vital for the overall performance of your flat roof system. The slope of a low-slope roof is often largely achieved by insulation, layered and feathered to provide just enough of an angle to help with water runoff. When insulation becomes compressed, waterlogged, or damaged, your flat roof is likely to show ponding. A comprehensive maintenance plan will include moisture readings and visual inspection of insulation, to stave off worries about ponding. Supporting the roof is your roof deck, a wooden or steel structure that can suffer from neglect. Though sometimes hard to access, the roof deck needs to be inspected at least annually for signs of corrosion (in steel), or cracking (in wood frames). Any minor water infiltration, once past the insulation, will attack your roof deck’s structural members, weakening them, before the water becomes visible inside your commercial property. Terminal ends and intersections between unlike materials are most often protected from the elements by metal flashing (though self-adhesive rubberized flashing is common, too). This flashing flashes bright under Fort Lauderdale’s sun, but it also is a typical trouble spot. Another area that needs regular inspection and maintenance is your drainage system. Gutters, scuppers, internal drains and downspouts all need to be kept clean, corrosion-free, and clear. In and around Fort Lauderdale, your trusted, local commercial roofer is PSI Roofing. Contact us today to learn exactly what your low-slope or flat roof needs, when it needs it, and what it might cost. By scheduling a visit from one of our team members, we can begin the careful process of prolonging your flat roof’s life with regular inspection, minor roof repair, and routine maintenance.